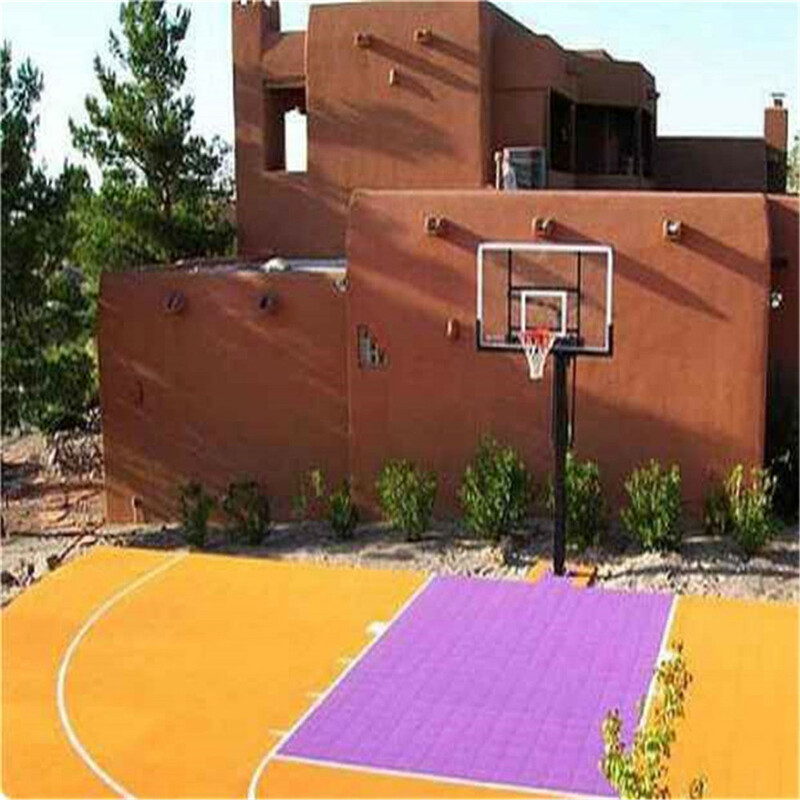 PP Outdoor Sports Flooring Tiles,Sport Court Flooring,PP Sport Tiles,Basketball PP Tiles, PP flooring . 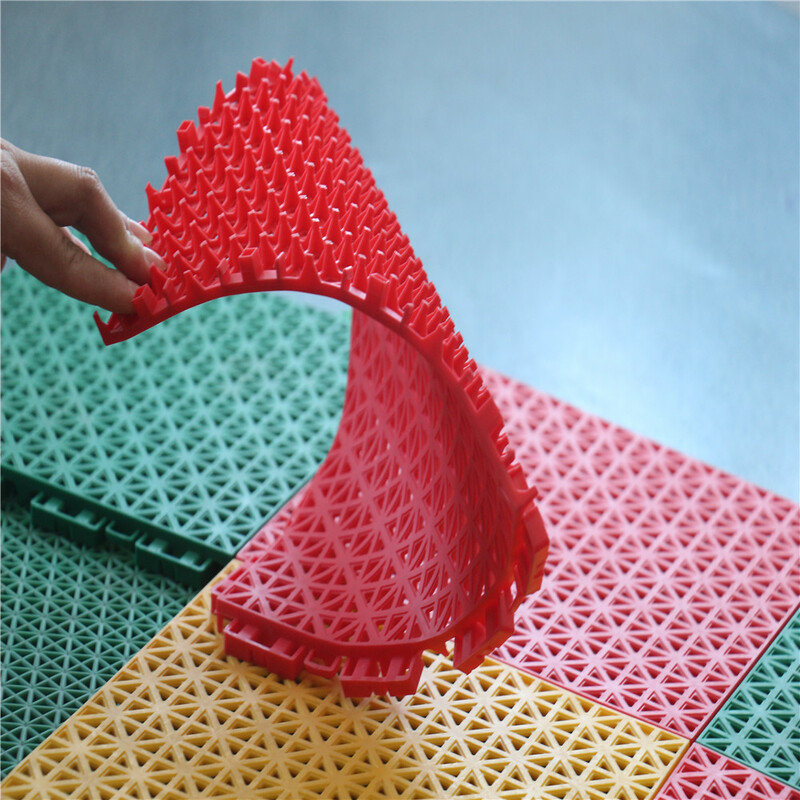 PP Sports Basketball Tile,PP Sport Tiles,Basketball PP Tiles. 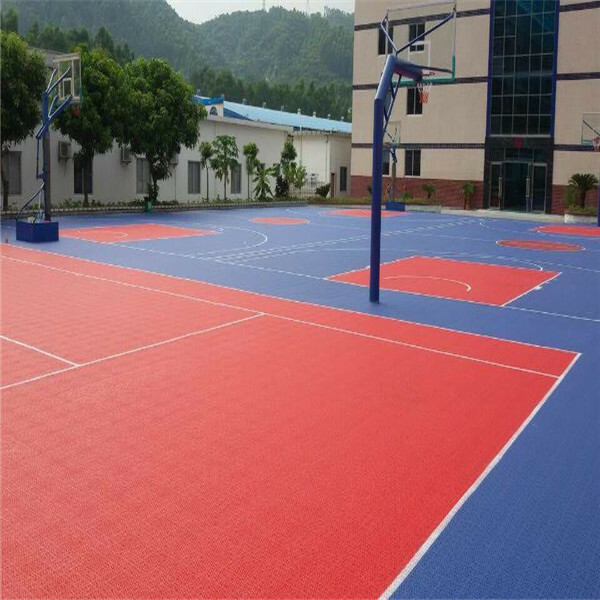 Outdoor floor of Basketball court, Tennis court, Volleyball court, Badminton court,Futsal court, Handball court,and other courts. 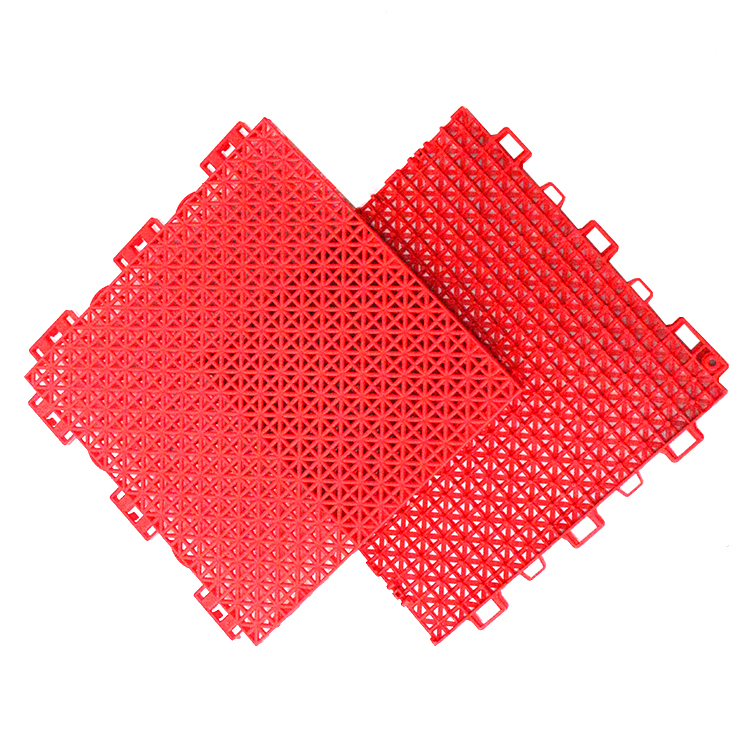 Looking for ideal PP Sports Basketball Tile Manufacturer & supplier ? We have a wide selection at great prices to help you get creative. All the PP Sport Tiles are quality guaranteed. 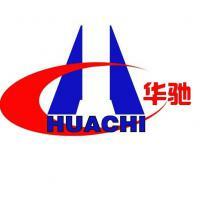 We are China Origin Factory of Basketball PP Tiles. If you have any question, please feel free to contact us.